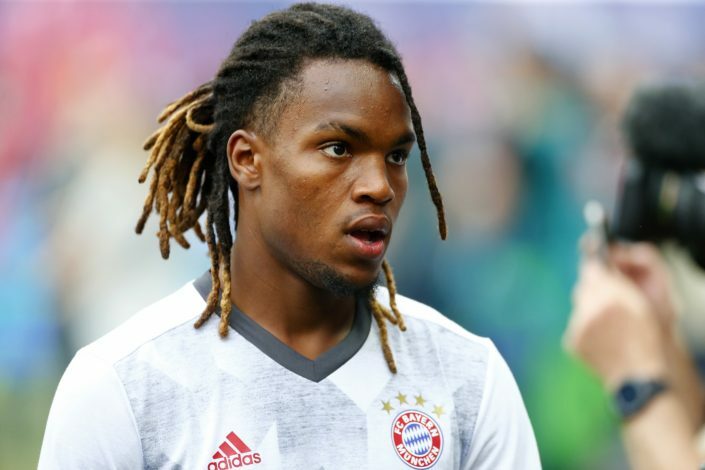 Bayern Munich chairman Karl-Heinz Rummenigge has hinted that both Serge Gnabry and Renato Sanches could leave the club this summer on loan, in order to get more first-team experience. The duo may leave the German Champions very soon. It was reported that Gnabry, who joined the club last month on a three-year deal from Werder Bremen, has informed the Bundesliga club that he wants to leave temporarily in order to gain more first-team action. 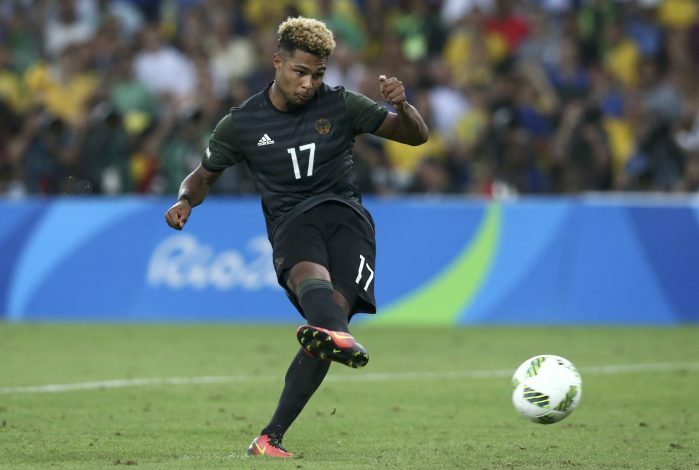 Hoffenheim are currently reported to be interested in Gnabry’s signature. The other big name revealed by Rummenigge, who could be heading out on a loan, was Renato Sanches. 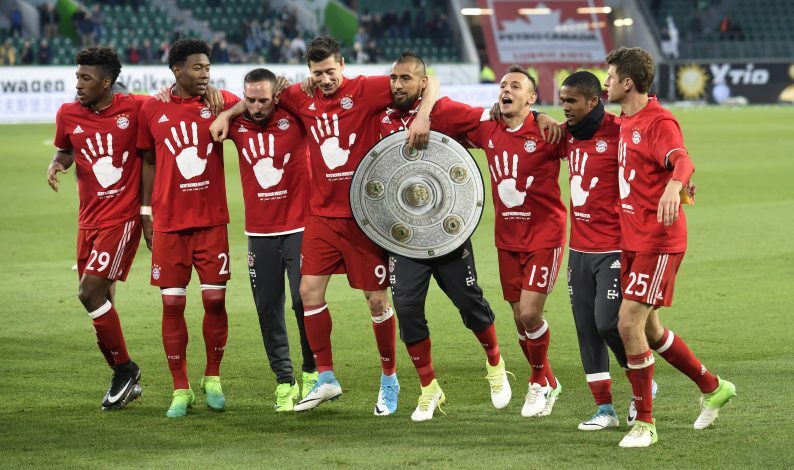 The 19-year-old, who made a big money move to Allianz arena in 2016, started just 6 Bundesliga games last season, and could now follow Gnabry out of the club on loan this term. However, it was reported that a permanent move away from Bayern could also be on the cards for the Portuguese star. Juventus, and Monaco are already looking to sign Sanches this summer, but the highly-rated teenage midfielder could cost them around €35 million.